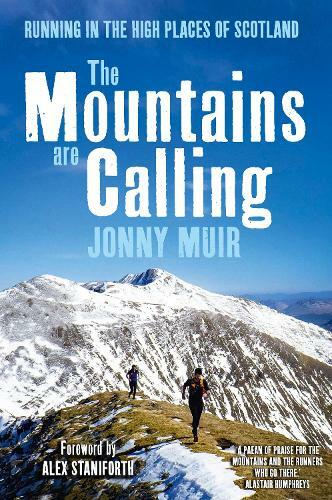 The Mountains Are Calling is the exhilarating story of the runners who go to high places. From its wild origins in the Highlands, hill running in Scotland remains as pure and traditional as sport gets. Jonny Muir explores the history and culture of the sport, and meets the legends of hill running who are revered for their extraordinary endurance. As he discovers the insatiable lure of the hills, a calling leads him to the supreme test of mountain running: Ramsay's Round - a continuous loop of 23 of Scotland highest mountains, to be completed within 24 hours. This book is lavishly illustrated with maps and two sections of delightful colour plates.